Podcasts are episodes of original audio recordings or video commentary that can be found on the internet for free. Podcasts can be subscribed to and are a wonderful way to enjoy content from around the world. An extension must be installed for viewing and subscribing to podcasts using the Chrome browser. Here are some of the best Chrome extensions for configuring podcasts and RSS feeds. Take St. Louis Public Radio wherever you go and listen to your favorite segments or podcasts whenever you would like! Download our app for iPhone or Android. View our Mobile App page for more info. 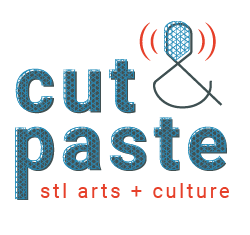 Cut & Paste brings you in-depth conversations with artists and cultural drivers, hosted by Nancy Fowler and Jeremy D. Goodwin. Hear from artists about their work and why it matters, and also about who they are and how their own personal experiences shape their art-making. St. Louis on the Air explores issues and challenges confronting our region, discusses the latest innovations in science and technology, takes a closer look at our history and talks with authors, artists and musicians, bringing you the stories of St. Louis and the people who live, work and create in our region. 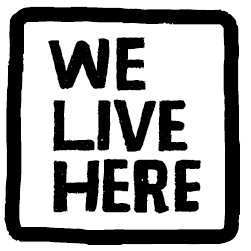 A St. Louis-based podcast that keeps it real about race and class ... for people somewhere on the woke spectrum.